“If you haven’t seen the Merlion, you haven’t fully seen Singapore” is what they say. An imaginary creature with the head of a lion and the body of a fish, the Merlion is the most important trademark, and symbol of the country. The original statue at the Merlion Park measures 8.6 metres high and weighs 70 tonnes, and is one of Singapore’s most well-known icons. Its name combines “mer” meaning the sea and “lion”. The fish body represents Singapore’s origin as a fishing village when it was called Temasek, which means “sea town” in Javanese. 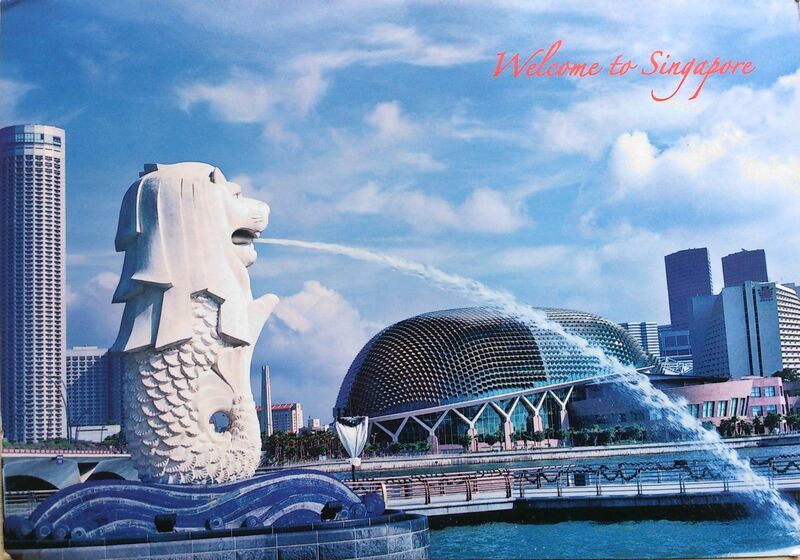 The lion head represents Singapore’s original name — Singapura — meaning “lion city” or “kota singa”.